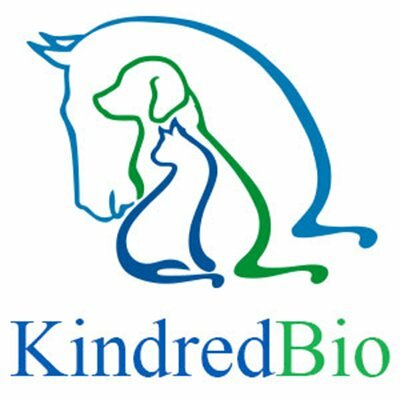 Founded in 2012 with focus on pioneering advancements in the pet biotech field, KindredBio raises the bar, intending to transform the future of veterinary medicine. KindredBio’s mission is to bring animal family members the same kind of innovative, breakthrough medicines to which human family members enjoy access today. Take some time to learn about a few of the people that make KindredBio such a success! Q: There are still fewer women in leadership positions in pharma and biotech. Can you discuss your leadership role as the COO and Co-Founder of KindredBio? Q: How did you originally move into the biotech field? Q: What is your vision for the company, moving forward? Q: How does your team feel about KindredBio’s current position? Q: At the foundation of KindredBio, is a love for animals. Can you tell me more about your current four legged companions? 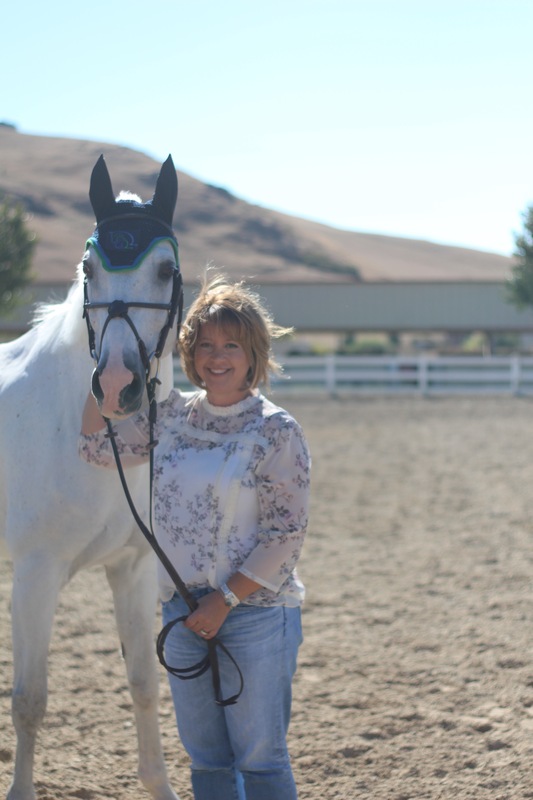 KindredBio: We are horse people and we share the love of the horse with our customers. KindredBio’s clinical team has deep experience in developing equine specific products to address unmet medical needs. As one of the first veterinary biotech companies in the world, we understood early that, to quickly deliver veterinary therapeutics in unmet and underserved areas, we needed a revolutionary approach. By leveraging the similarities between human and horse diseases, we are creating cutting-edge versions of successful human drugs and biologics. Our belief is that this can substantially increase success rate and reduce time to market – increasing the quality of life for the horse companions with whom we share so much of our lives, providing the veterinary community with innovative treatment options, and, we anticipate, generating solid returns for our investors.